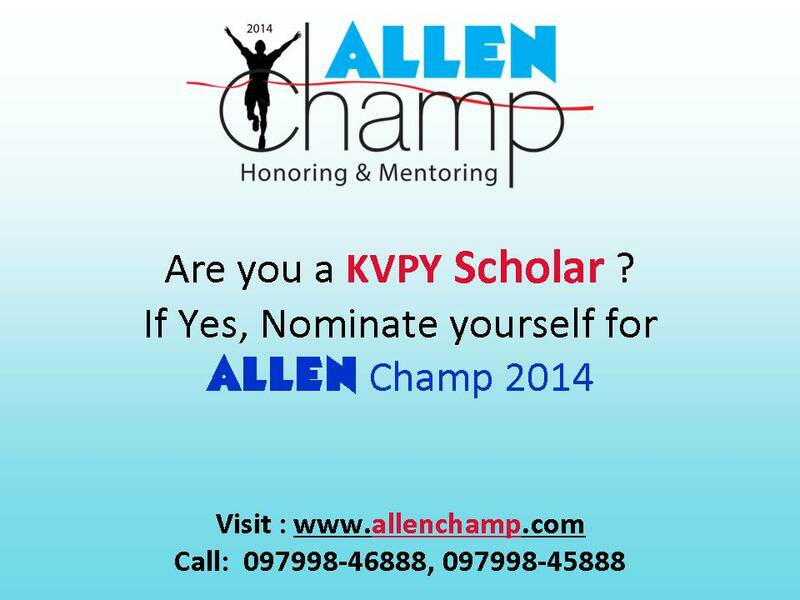 Are you a KVPY Scholar? 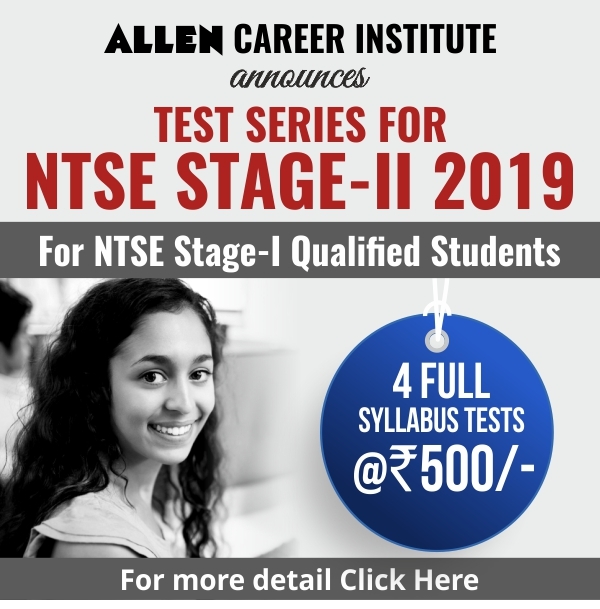 If Yes, apply for ALLEN Champ 2014 and get rewarded. 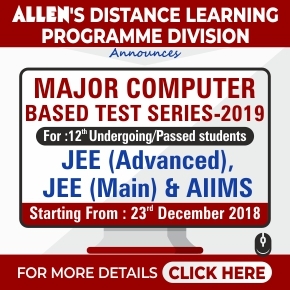 Last date for Nomination In ALLEN Champ Extended!